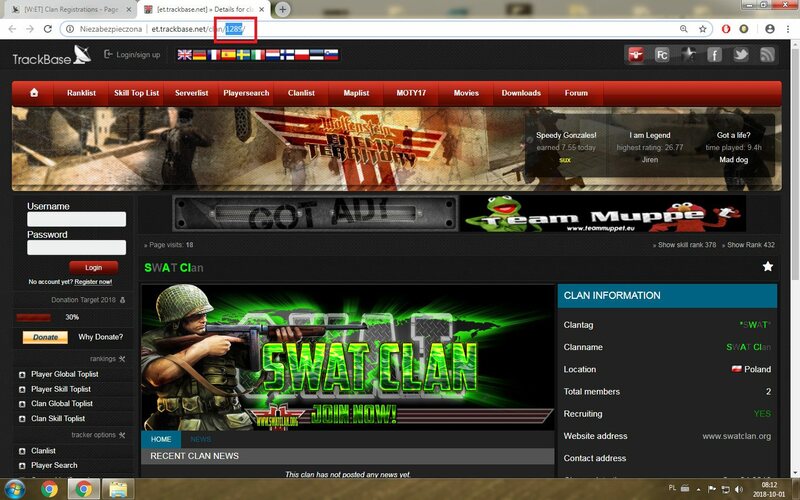 Now how can I add server to clan? Thank you very much mazak. I've also attached the server to it. Last edited by =F|A= JJ Da Boss; 30-01-2019 at 17:26. © Trackbase 2010-2013 | All times are GMT +1. The time now is 01:39.